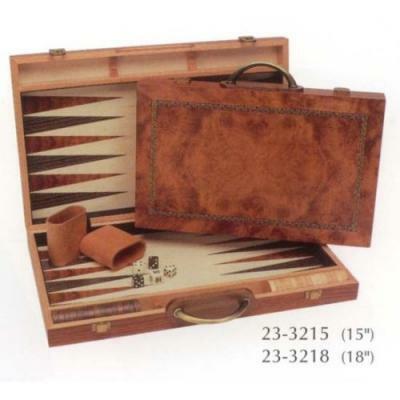 Backgammon boards Super high quality backgammon board! 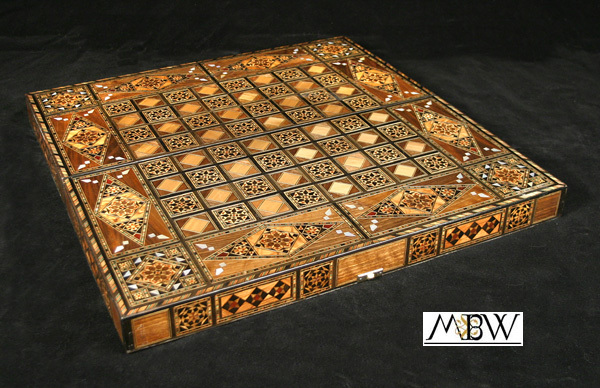 Super high quality backgammon board! Bid Cheap on beautiful. You can consider it as an art piece item, it's very elegant and rare item that you will never found it any place. It's Great Gift Idea and great item for this games Lover's. 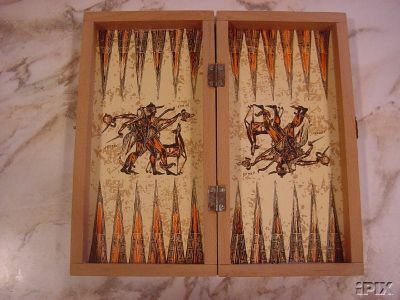 It's really a collectable board for a backgammon lover's. Other backgammon games, Camphor Case With Wood Chips And Cups.